Take some time to listen to this powerful interview where we chat about our love for sports, my service in the veteran community and using Emotional Freedom Technique to bring a person from crisis to calm. Click here to go to the podcast. 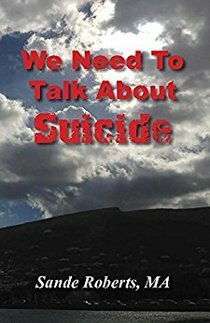 Suicide happens to young, old, rich, poor, sick, and healthy. which when recognized and acted upon, can help save lives. give some form of warning signs prior to their attempt. 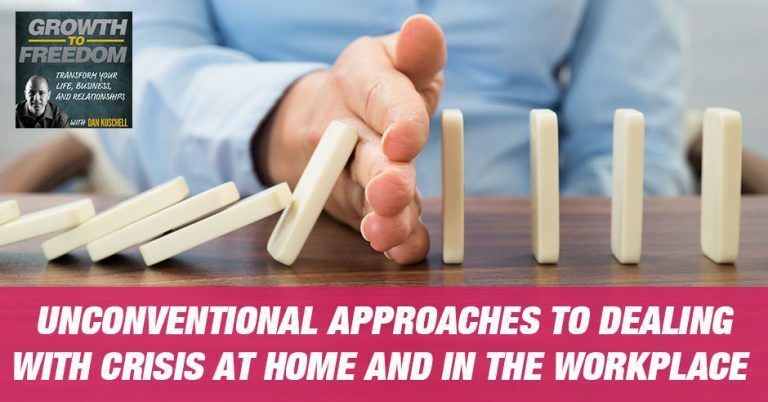 Stay informed about ways that learning communication styles can help prevent suicide. Share this information with your loved ones to spread awareness. Most importantly, share hope with your friends and family to prevent suicide and to build hope for the future of those you love. Not in crisis? Great! 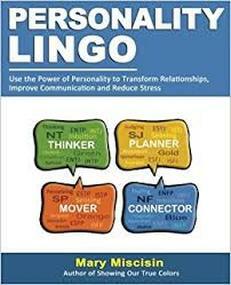 Sande discusses Personality Lingo to help you better understand yourself and others. ​Uncover your personal lingo and that of the people around you. 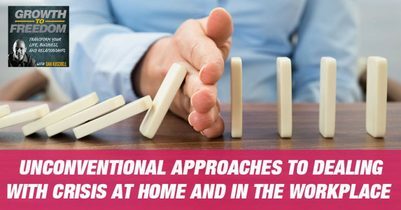 Empower yourself with the best methods to manage personal stress and help others mediate their triggers. 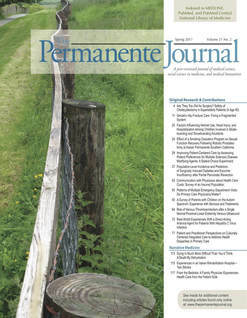 Kaiser Permanente, one of the largest hospital systems in the U.S., taking care of more than 10 million patients each year, has given a well deserved acknowledgement of the effectiveness of EFT, for the treatment of PTSD, especially Veterans. EFT Provides a way to balance our body's energy system by using our fingers to tap on specific points on the body. Studies have shown EFT to be effective in reducing physical and emotional symptoms related to stress, illness, anxiety and trauma. Contact Sande Roberts to learn more.